Xiaomi calls this their “Camera Beast” — the Redmi Note 5 is officially in the Philippines on the 15th of May, 2018. This 5.99-inch full-screen smartphone with AI is powered by Snapdragon 636 (which is found as well in the Zenfone 5), has 4GB of RAM and 64GB of internal storage. Xiaomi is confident that the Redmi Note 5 is their smartphone that has flagship-level AI camera. It has a bigger camera pixel versus the iPhone x and has the same size as the Samsung S9. The rear shooters included a 12MP f/1.9 + 5MP f/2.0 main cameras with dual tone LED flash. While the selfie camera has 13MP, still with LED flash. We’ve seen two colors during the launch — gold and black, but there will be color blue as well. Another thing that Xiaomi is really proud of is the huge battery stuffed on this thin smartphone. There is a 4,000mAH battery. 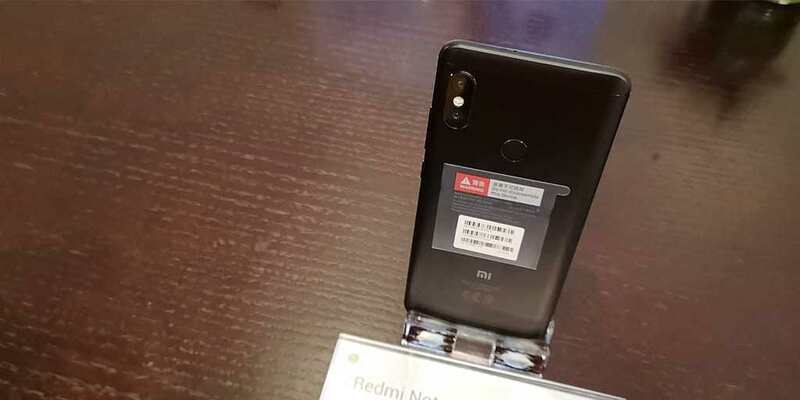 Other than that there is also the rear-mounted fingerprint sensor and dual SIM with LTE connectivity. 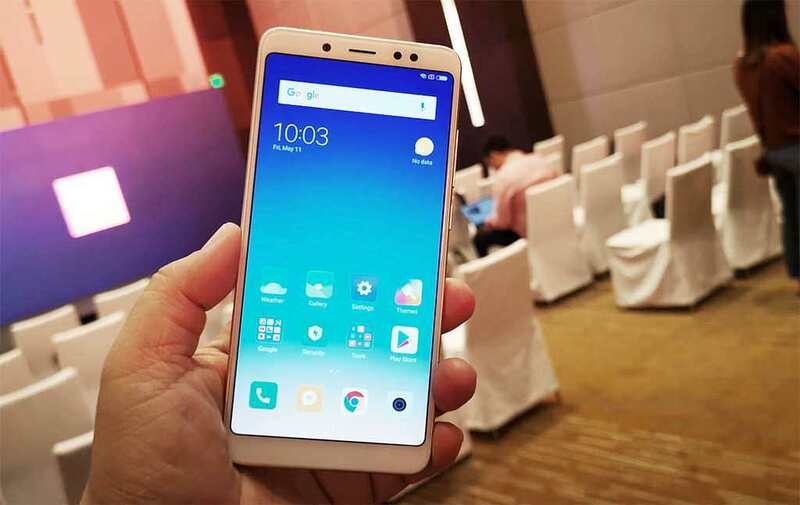 The Redmi Note 5 runs on MIUI 9 based on Android 8 Oreo. The Redmi Note 5 will be available starting May 15, 2018 thru Lazada and Xiaomi stores.